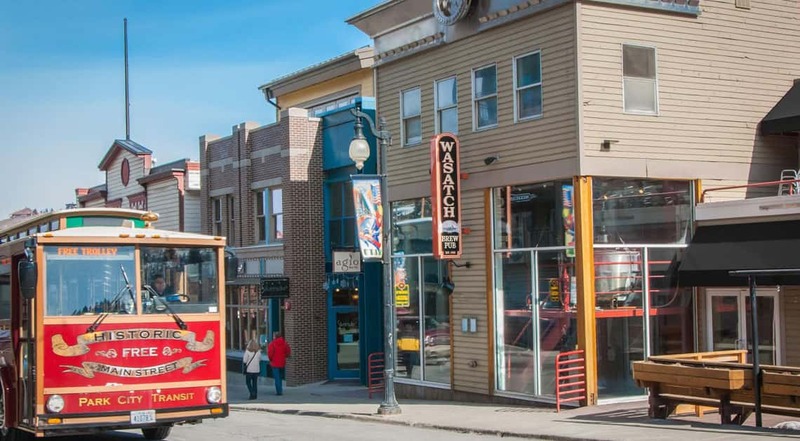 Unwind and relax on the top of Main Street in Park City at the Wasatch Brew Pub. A local favorite since 1986, Wasatch Brew Pub serves its award-winning beers on draft and a full lunch, dinner, and weekend brunch menu. Kids menu, vegetarian entrees and Gluten-free options also available. The Wasatch Brew Pub offers a menu featuring traditional pub favorites such as Classic Burgers, Fish n Chips and Buffalo Wings, as well as eclectic daily specials. All meals can - and should be - accompanied by their award-winning beers on draft, such as Polygamy Porter, Apricot Hefeweizen and Seasonal Selections. Full strength beers in both bottles and cans, including Ghostrider White IPA and Devastator Double Bock, are available too, as well as full liquor license.